Have you had the Saturday Night Fever? In the late 1970’s, Disco Fever infected the dance clubs in NYC and Philadelphia and quickly become one of our most beloved cultural phenomenons. Now, JV Music is bringing back the party! All the Hits. This tribute show features the greatest hits from the Bee Gees, Donna Summer, ABBA, Diana Ross, KC and The Sunshine, Kool and The Gang, Gloria Gaynor and more. Non-stop disco beats and the sensual vocal performances unlike any other in the history of music; all dressed up with vintage costumes and retro dance moves. 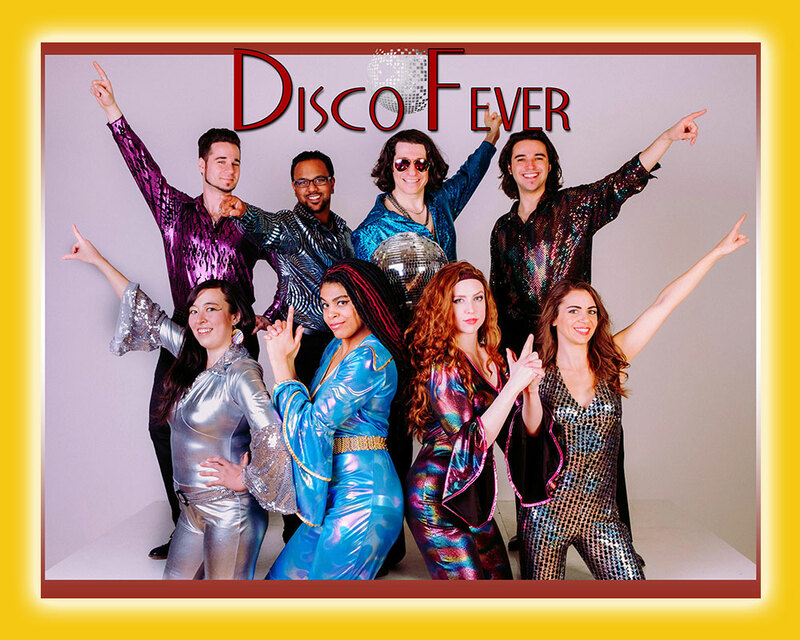 Whether you are revisiting your era or enjoying it for the first time, you won’t be immune to Disco Fever!